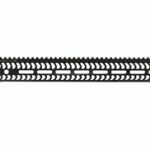 SKU: OS-ABS-AR15-HVY. 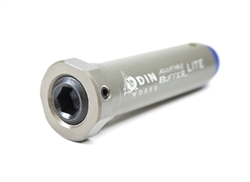 Categories: New Products, ODIN WORKS. 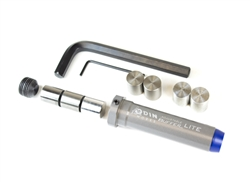 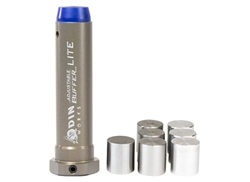 Tags: 5.56, American Made, AR-15, Lifetime Warranty, Odin Works, Odin Works Adjustable Buffer, Tactical.